Bedshed is one of Australia’s most successful and profitable bedding retailers with a 30 year history of succesful franchising. 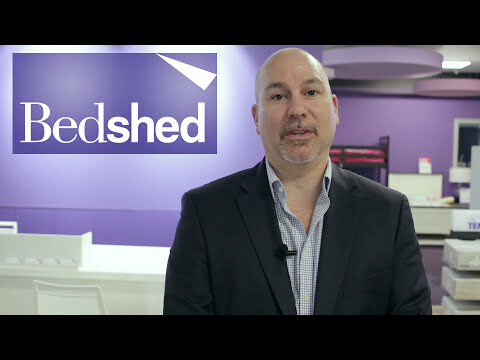 Bedshed’s strategic marketing program, overseen by the company’s National Marketing Manager, ensures continuous media exposure of Bedshed’s product range and brand attributes. 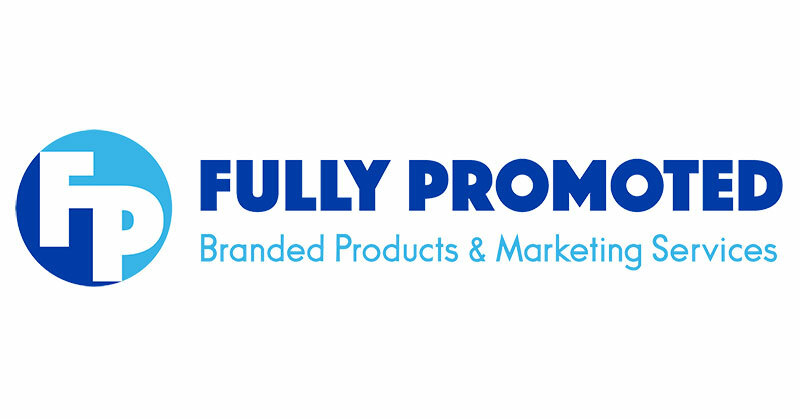 Among our marketing activities are television, radio and press advertising and flyer/catalogue distribution. 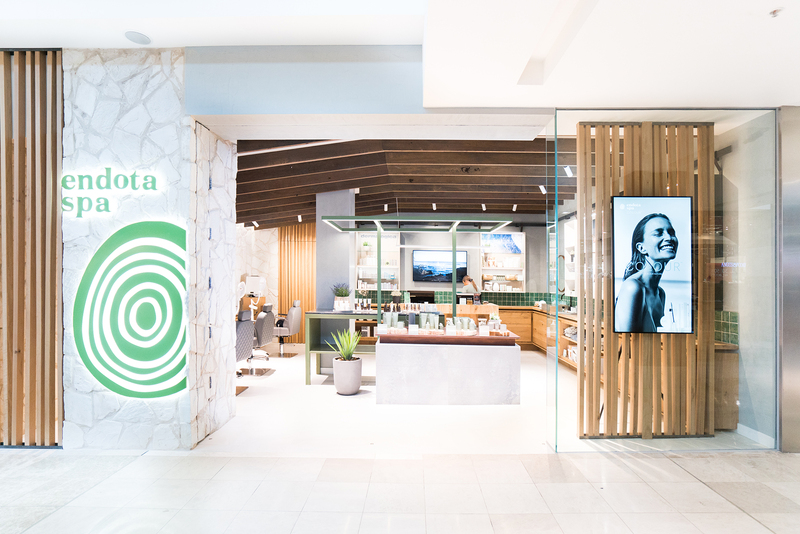 A strong financial base and a clear understanding of business, especially retailing, is a primary requirement, with previous retailing and hospitality experience desirable. The ability to communicate effectively, the desire to provide excellent service and the ambition to achieve success in a business environment are vital attributes. A unique opportunity for a new Bedshed franchise in Cairns is currently available for the right person/s. A new franchisee will have the chance to take market share from competitor specialist bedding franchises, with significant behind the scenes support from the company and fellow franchisees. Bedshed franchisees can enjoy the independence of running an owner-operator business with marketing support, collective buying power and the backing of experienced franchisee partners and professional staff. 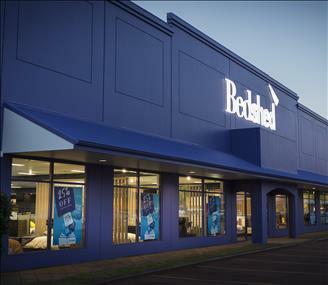 Bedshed is one of Australia’s most successful and profitable bedding retailers with over 30 stores across the country. Here at Bedshed, we want to help the right people be successful by using our accredited franchise model; tried, tested and perfected during our 35 year history. Our highly profitable franchise model is accredited with both Westpac and Bankwest, so you can rest easy. Independent research also shows Bedshed franchisees are more financially satisfied than 84% of the industry. Bedshed - BANKSTOWN OPORTUNITY AVAILABLE NOW! $$$ Incentives available. Bedshed Franchise opportunity - available now in Victoria!